Today I’m sharing How To Store Bananas the correct way. Now these are some secrets that nobody tells you. But it’s really important so you don’t end up wasting your bananas with them all going bad too fast at the same time. 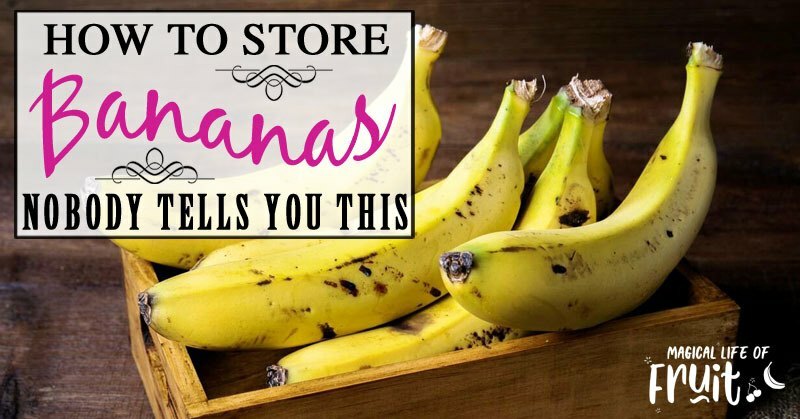 You may not have problems with bananas if you only buy one banana at a time, but if you buy multiple bunches of bananas or even multiple boxes of bananas like I do, then you can have a big problem when it comes to storing your bananas if you don’t follow these steps that I’m about to give you. If you buy lots of bananas at once, a problem you may have is that they all ripen at exactly the same time and far too quickly leaving you with more ripe bananas than you can eat, and the result is most of them go bad, you’ve wasted all of your money and you have nothing healthy to eat anymore. So here is my simple guide showing you how to store bananas properly. 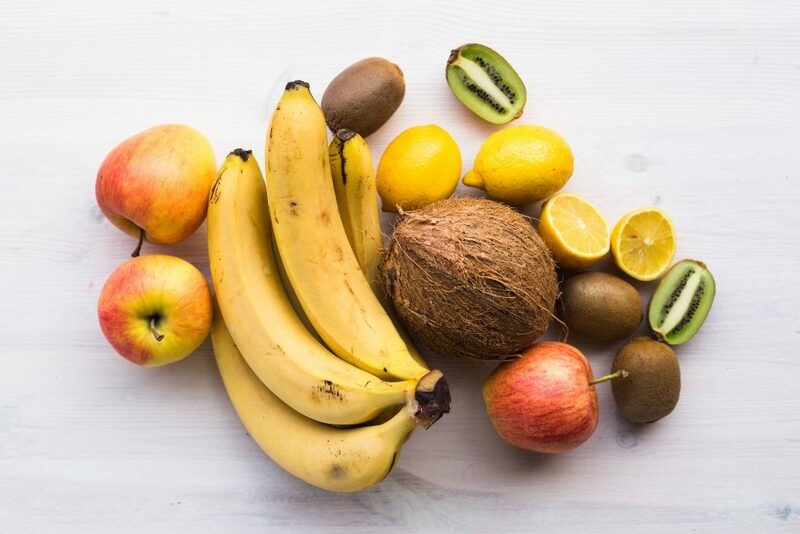 When you are buying bananas, try and buy batches that are at different stages of ripeness, some green and some yellow, and if you’re lucky, some that have brown spots so you can eat them straight away. But most stores won’t sell them like this. You might find them reduced in price though. If you see ripe bananas but can’t eat them straight away you can always freeze them and make ice cream out of them. 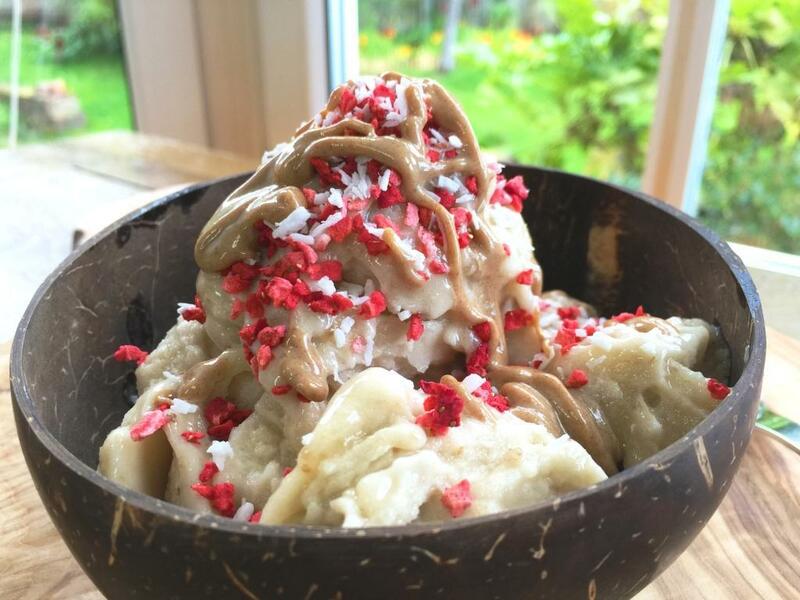 See my other post of my 10 Second Banana Ice Cream Recipe (Using ONLY BANANAS). It is better if you can go shopping more than once a week, but if you can’t, find bananas of different color. When you get home, the first thing you have to do is separate the bunches into different rooms. Some bananas should go in colder rooms and others should go in warmer rooms. 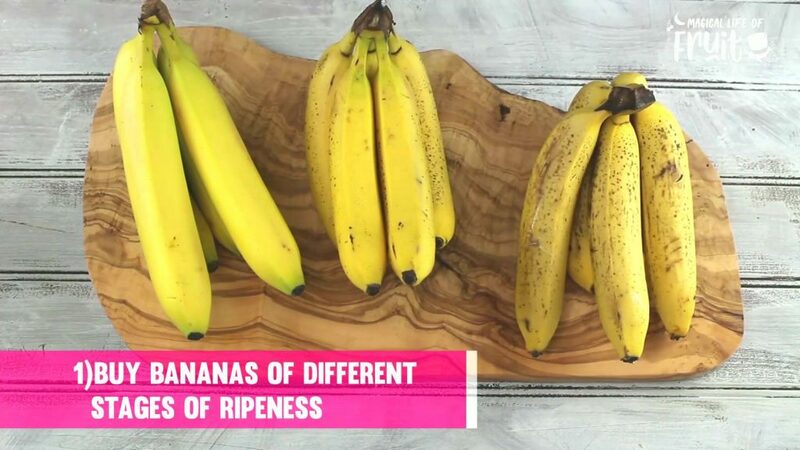 This is because heat makes bananas ripen more quickly so you want your bananas to all ripen at different times. Storing them in different ways will help them to ripen at different times. 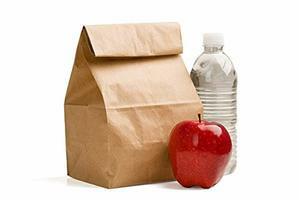 *Note bananas should be stored out of the fridge until they are ripe. When the bananas are in the room of your choice, the next thing to do is decide if they should be stored next to other ripe fruit or not. If you place unripe bananas next to other fruit or other ripe bananas they will ripen much quicker. So the bananas you placed in the warmer room would probably be a good place to store other fruit. But you will have to determine the speed in which you want the other fruit to ripen too. Now you’ve decided the banana location and the other fruit in the same location. Next you have to separate the bananas in the coldest room from each other. So you only have single bananas, not a bunch that is joined together. This is because bananas ripen more quickly when they are joined together in a bunch. Next you have to wrap the stems of the single bananas in the cold room with plastic wrap . 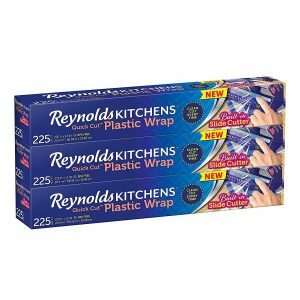 This prevents them from ripening for even longer. 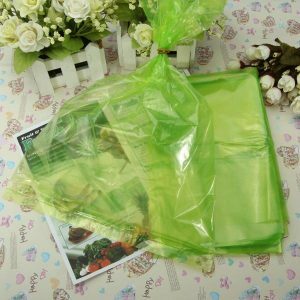 If you want to go the extra mile slowing down the ripening of the bananas in the cold room, you can also place the bananas in a preserving box or bag. This controls the release of the ethylene gas and stops the banana ripening too quickly. 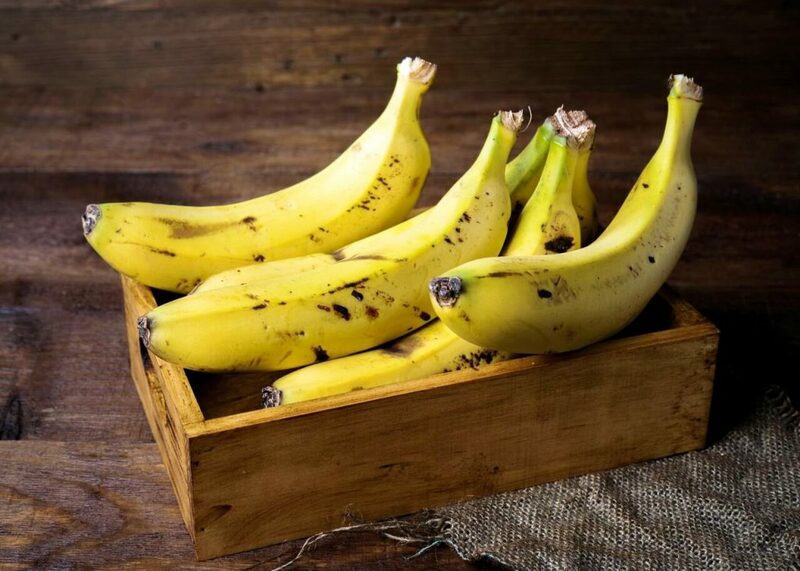 However, if you want to speed up the ripening of the bananas in the warm room, in addition to keeping them in bunches and putting them next to other ripe fruit, you can also place them in a paper or plastic bag to speed up the ripening even more. If your bananas are already too ripe, you can store your bananas in the fridge. The skins will go black but the bananas won’t ripen very quickly inside. 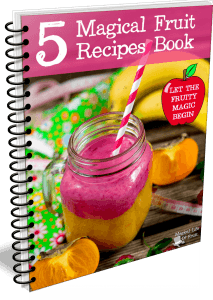 Another thing you can do with overripe bananas is to freeze them for smoothies and ice cream. See my video for instructions on making 10 Second Banana Ice Cream Recipe (Using ONLY BANANAS). 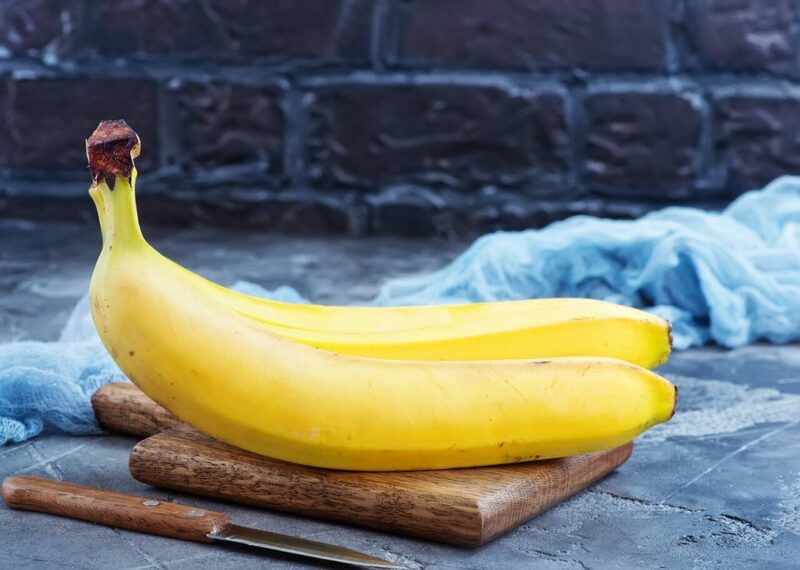 To store bananas in the freezer, you can either break them into chunks and place on a non stick sheet. When they are frozen, transfer them to a zip lock bag. Or you can freeze the bananas whole or even with skins on. You won’t need a non stick sheet if you are freezing unpeeled bananas. Simply place them in the freezer as they are. The main thing to bear in mind is that you won’t be able to peel the bananas when they are still frozen. So you’ll have to leave them out of the freezer for a few hours to defrost or even run them under hot water to speed up the defrosting process. If you’ve already peeled your banana and still want to store it, dip it in lemon juice, or lemon water or other citrus juice which will preserve it for longer. Another tip is to check the weather forecast for the next week. 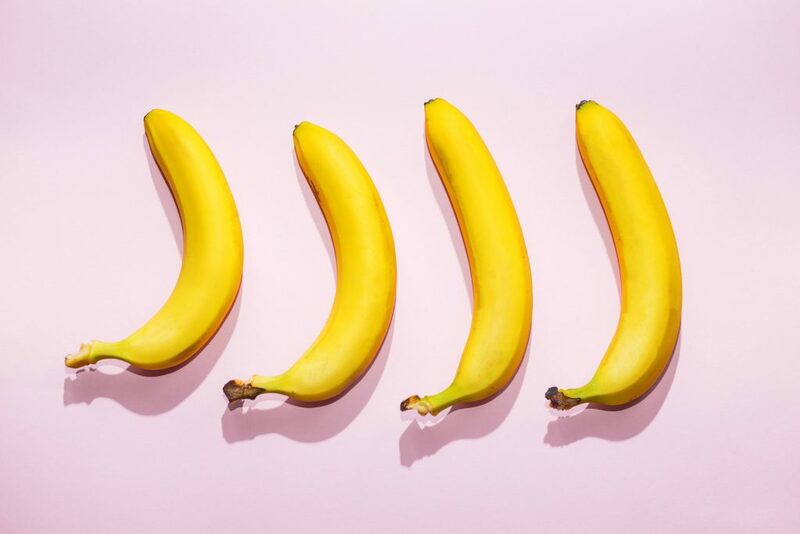 If you get consistent temperatures in your house, you won’t have a problem but suddenly if the temperature drops from very hot to very cold, or the other way around, your bananas will ripen at a very different rate to what you are used to. This might influence how many bananas you buy at once if you predict that they are going to ripen too fast for you to eat them. You might need to start shopping more often. 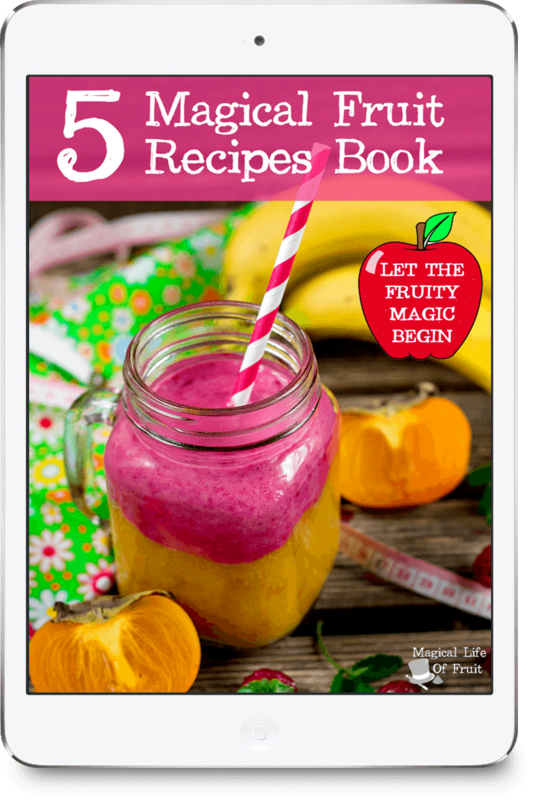 Try to decide how many bananas you want to eat each week and plan your shopping trips accordingly so that you will always have enough ripe bananas when you want them. It takes a little time but soon you’ll get used to how quickly bananas ripen in your own home. The perfect temperature for ripening bananas is 65–68ºF (18–20ºC) so check your house heating is at an optimal temperature. A fridge is too cold for ripening bananas. I don’t recommend using a fruit bowl to store bananas in, unless you only buy a small amount of fruit and mainly use it for decoration. Instead of a bowl, you can use a banana tree, also known as a banana hanger to store your bananas. This allows the air to circulate and prevents bruising as the bananas aren’t touching any surface. Of course, when you have as many bananas as I do, it can get a little costly to buy so many of these, but perhaps one day I’ll make the investment. I don’t recommend those banana hangers with a fruit bowl underneath as the metal poles in the bowl will leave big lines and bruises across your bananas. 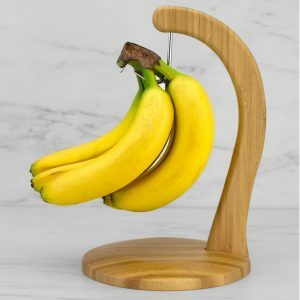 I like this lovely wooden banana hanger. Another great invention for storing your bananas, is one of these nifty little devices called a Banana Bungee (which is a very cool name). 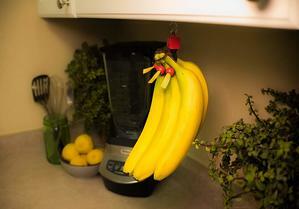 It is great because you can either store one bunch, many bunches or just one banana on this little hanger. It sits under your kitchen cupboards which is a great use of space. Click here to get your banana bungee. 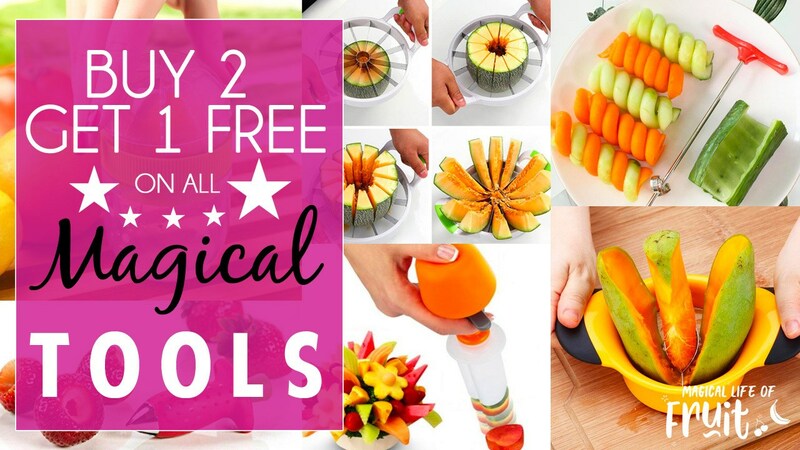 Even if you don’t use any equipment, whatever you do, don’t stack fruit on top of each other, like in a fruit bowl. 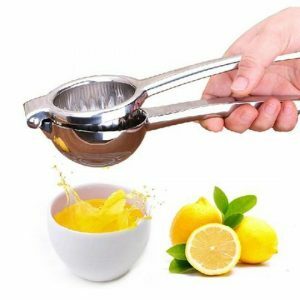 This will put too much pressure on ripe fruit, make skins burst, cause bruising and attract a million fruit flies. Wow, that’s a lot of information! Information overload? No worries, I’m going to quickly summarise it all for you now. 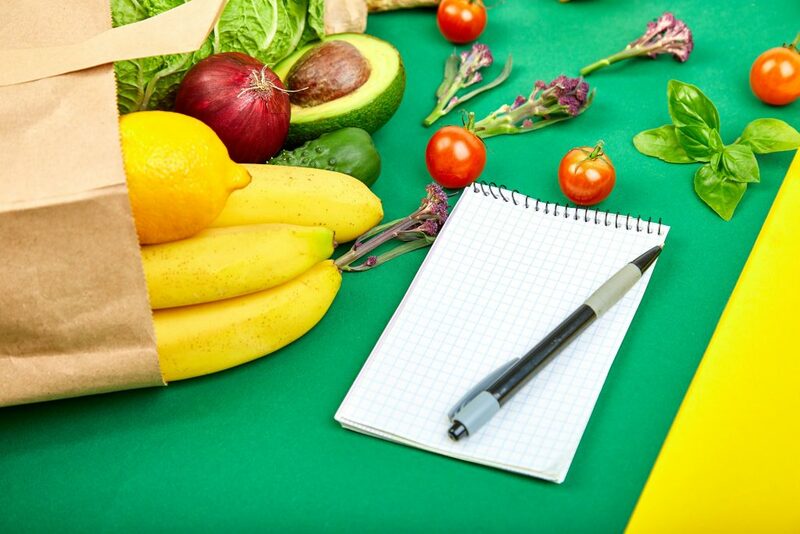 Decide how many bananas you want to eat and plan your shopping trips. Check the weather forecast. 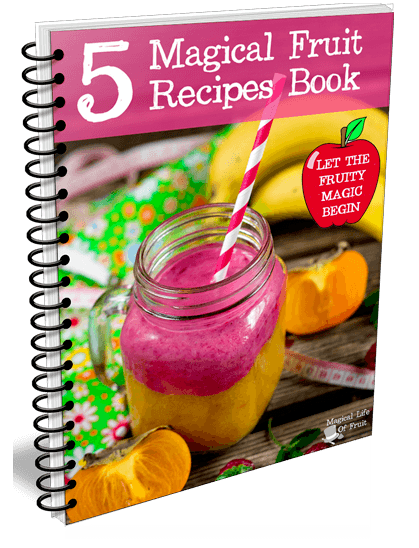 At home, decide how many bananas you want to ripen more quickly and how many more slowly. 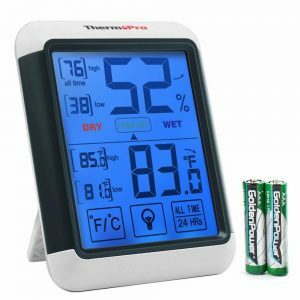 Check the temperature of different rooms in your house. I hope you enjoyed this post about How To Store Bananas – the secret methods that nobody tells you. If you liked this post you’ll probably like some of my other posts such as How To Ripen Bananas (FAST & EASY) Try It Today or How To Keep Bananas From Turning Brown (10 GENIUS HACKS). I’ll link to their Youtube videos and the full play list and more helpful content below. If you enjoyed this article, How To Store Bananas (NOBODY TELLS YOU THIS) please let me know your thoughts in the comments.